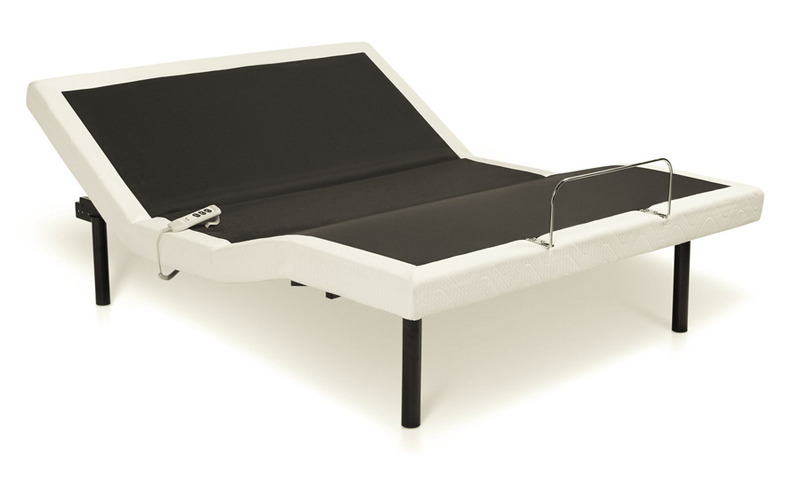 For everything you do in bed, there’s a Rize bed to make you more comfortable. 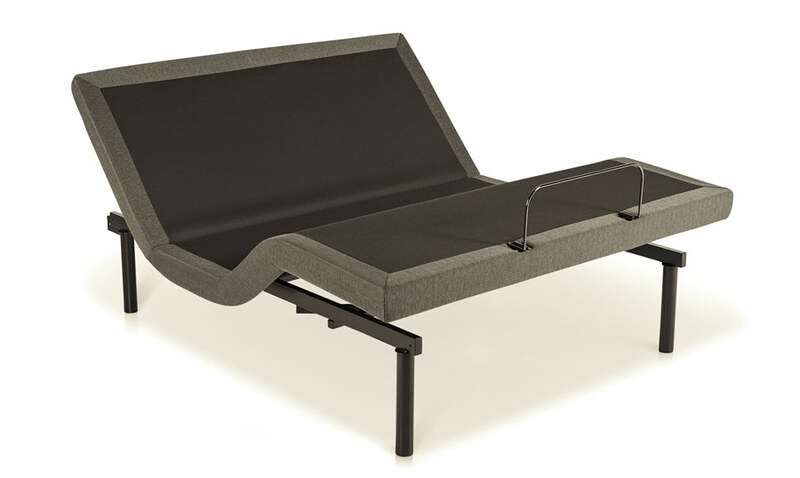 There are a lot of factors to consider in finding the perfect adjustable bed, and we wanted something that got everything right. 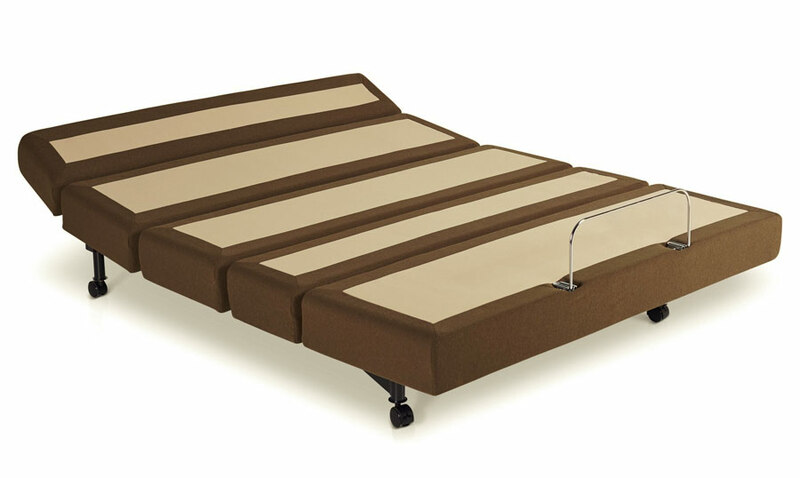 A bed that could adjust head and foot to get the position just right for everyone. 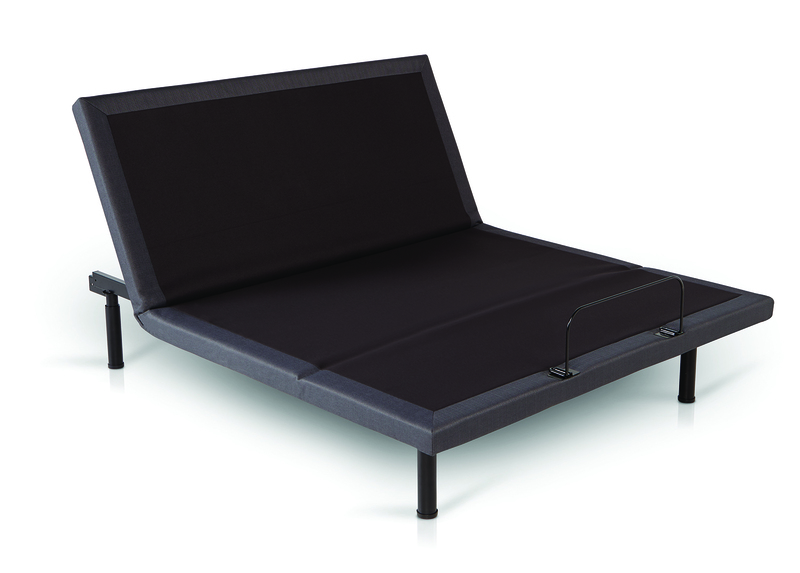 A bed that could provide lots of options for people looking for a little more out of their sleep experience. 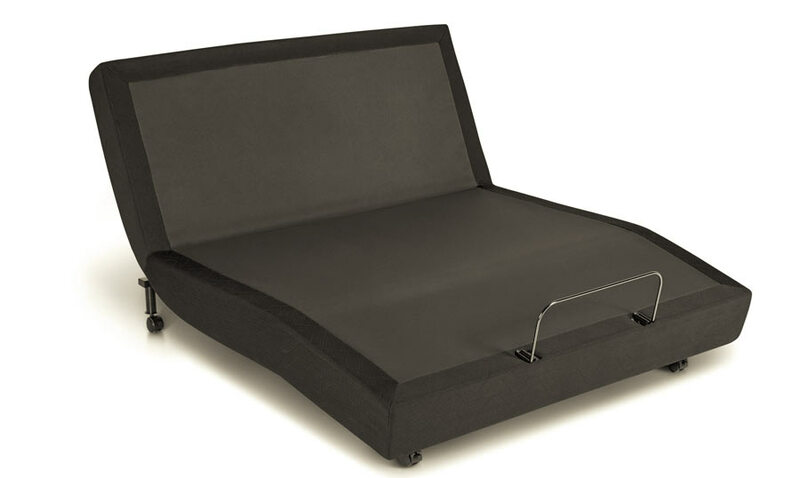 Something that was durable and well-engineered, but easy to use. 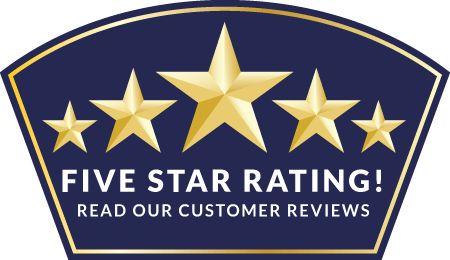 And we wanted all that at a price that everyone could afford. 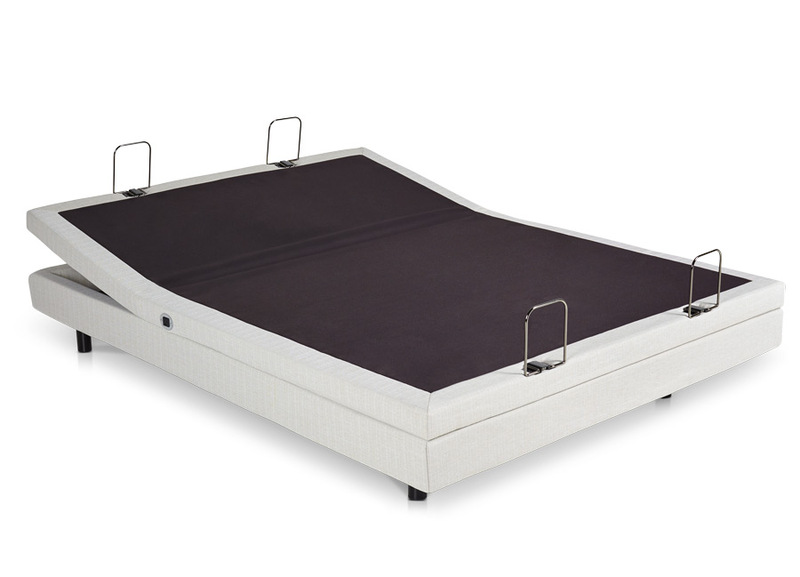 The Rize Elevation offers a greater range of motion than most other power beds in its class. 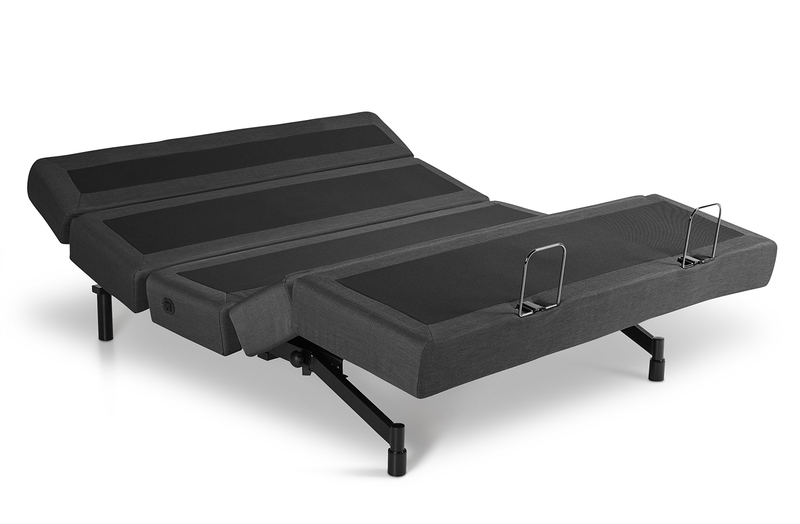 The Clarity is an updated adjustable bed with the features that will give you a restful night’s sleep, all at an entry-level price. 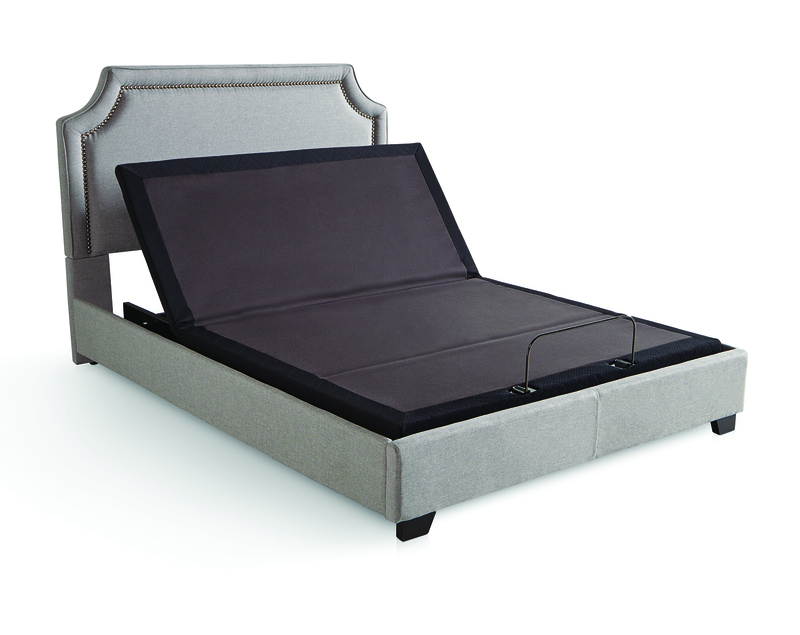 Personalize your sleep position with a modular design that contours to your body. 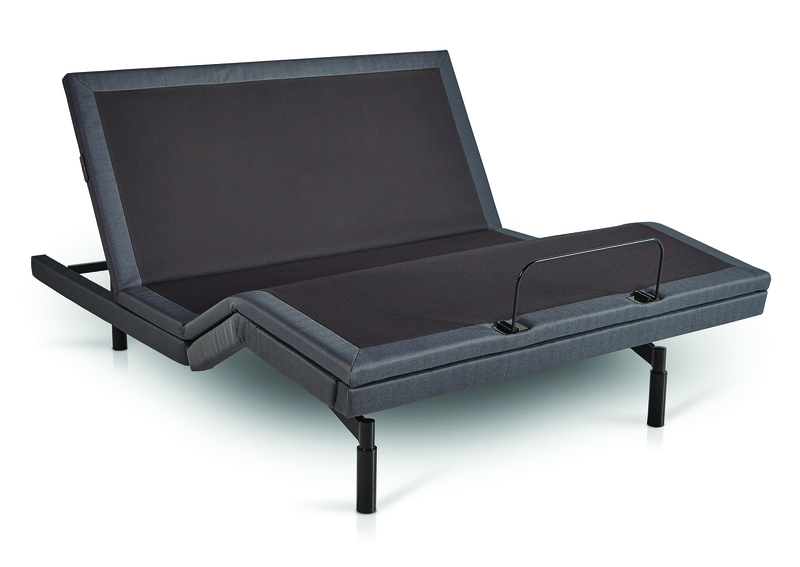 The Contemporary’s features include lounge and anti-snore positions, massage, and more. 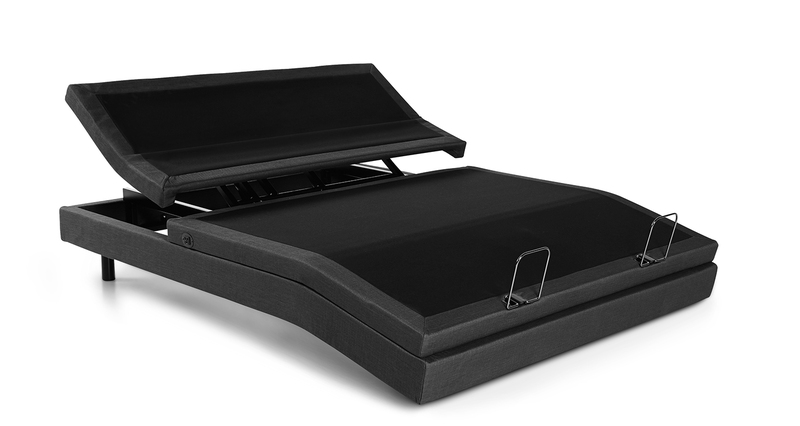 Get more out of your time in bed with the Rize Contemporary II, which offers three pre-set positions, dual A/C outlets, an under-bed light, and more.